© Barbara Reyes. All rights reserved. 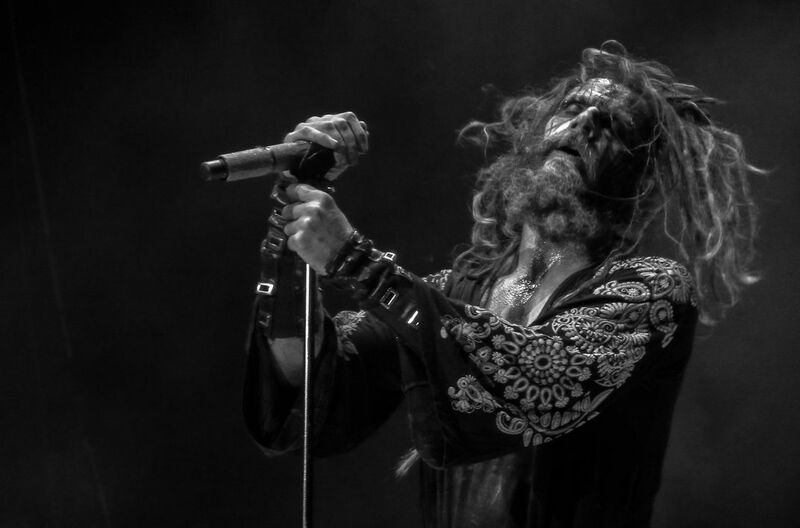 Rob Zombie shot from the pit with my Nikon s9100. Date Uploaded: Aug. 14, 2016, 9:02 a.m.